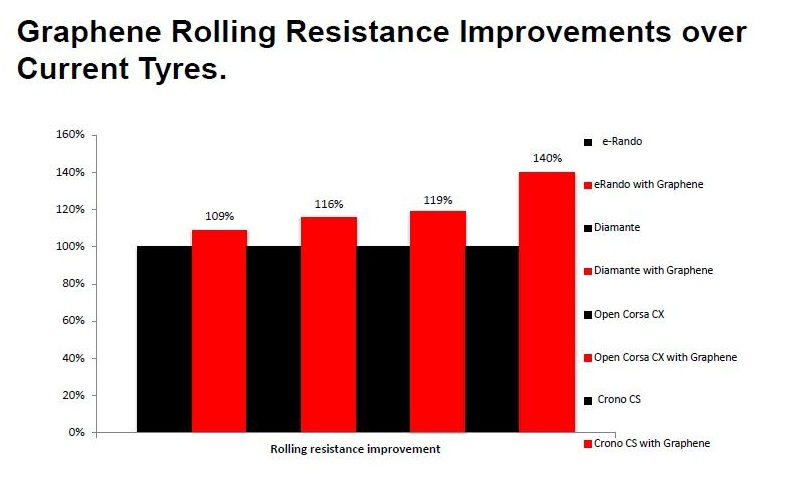 The fastest tire in the Rubino all-round Series delivers low rolling resistance for all road conditions, making it the logical choice for a competitive edge at any time. This is one of the worst tires I've ever ridden. On a ride it disintegrated. I had to get a ride home. 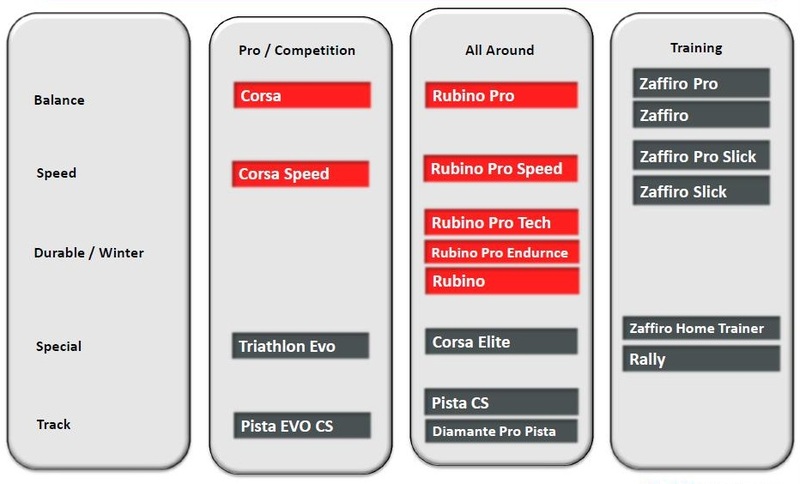 I am going to try the other Rubinos because the old Rubino Pro used to be a great tire. Real grippy. Easy to put on. Nice ride on these. 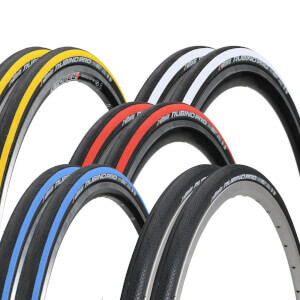 I've been riding Vittoria tires for a couple of years, most of the time, Vittoria Rubino Pros. They have been a really good group ride and club racing tire. So I thought I'd give the new Vittoria Rubino Pro Speed G+ a try. The price was right and I've had good experience with the Rubino Pro tires. To tell you the truth I was not expecting a tire much different then my original Rubin Pros. The surprise was on me. The Vittoria Rubino Pro Speed G+ is a medium priced tire with high price aspirations that it well deserves, its remarkable how Vittoria has made a really good tire even better. Good road feel, corners exceptionally well and I've already put 700K of fast, rough road riding on them with no punctures. 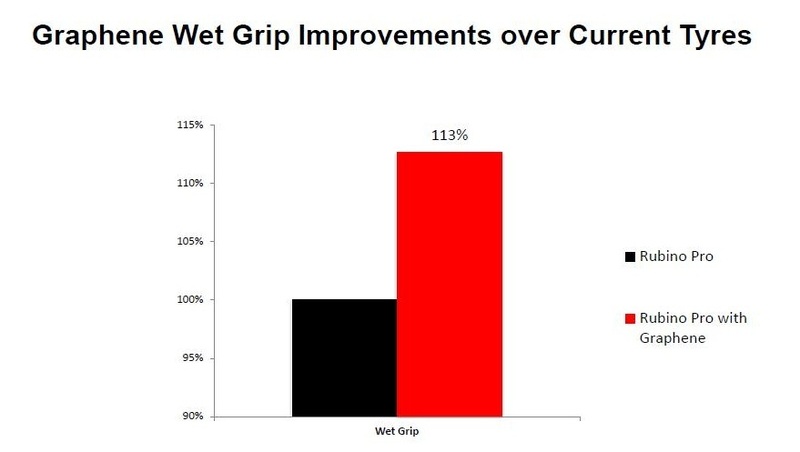 Tire wear seems to be better then average, will know for sure by the end of the season ( mid-November). I would recommend this tire to any rider and the faster experienced rider will appreciate it even more.